BMW has had great success in China, and now they’re looking to manufacture the electric Mini there. They’ve signed an agreement with Chinese manufacturer Great Wall Motor to locally produce the vehicle. China’s aggressive zero-emission vehicle regulations was likely one of the factors in this move. 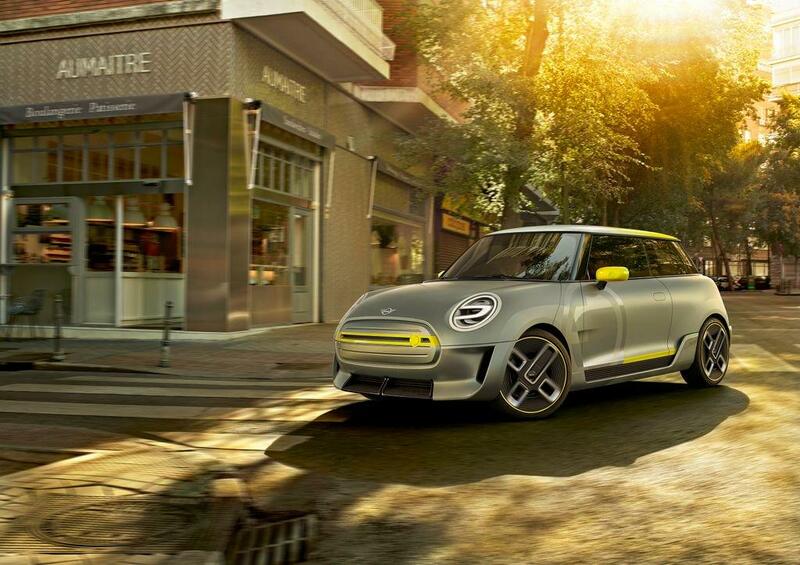 The battery-electric BMW Mini will enter production at their main facility in Oxford beginning next year. Powertrains were to be built in Germany and then shipped over to the UK plant for installation. Production was expected to be limited, and it looks like their focus will be in China to manufacture the electric Mini. “Next steps will be to agree on the details of a possible joint venture and cooperation agreement and clarify aspects such as the choice of production location and concrete investments,” the company noted in their press release. BMW also plans to expand their existing joint venture with Brilliance, aptly named BMW Brilliance Automotive (BBA), in China. Along with two auto manufacturing plants, there’s a battery factory that’s able to fill the need for BMW’s electric vehicles. Thanks to this joint venture, approximately 560,000 BMW-branded vehicles were purchased by Chinese customers in 2017 -- 35,000 of those were Mini models. A number of automakers have established joint ventures in China to help satisfy their aggressive zero-emission regulations. 10 percent of new car sales in 2019 must give off zero carbon emissions, and that will rise to 12 percent by 2020. BMW is the only major manufacturer that operates a battery factory in China. There’s been some worry that BMW is going to pull out of vehicle manufacturing in the United Kingdom, largely due to Brexit. In the company’s press release, they reiterated their commitment to them and Germany. They noted “significant investments over the years” in the UK and increased production in the latter over the past decade.